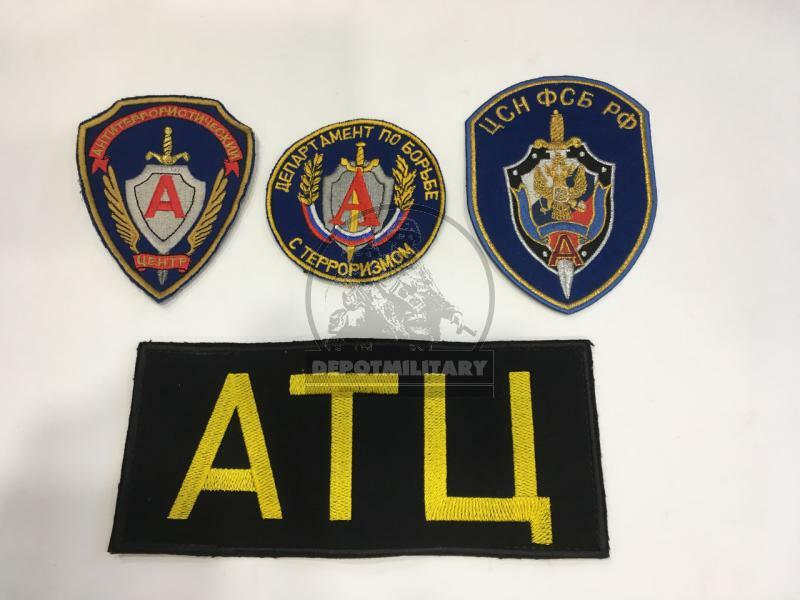 АТЦ (Anti-Terroris Center) CSN FSB tactical vest badge. 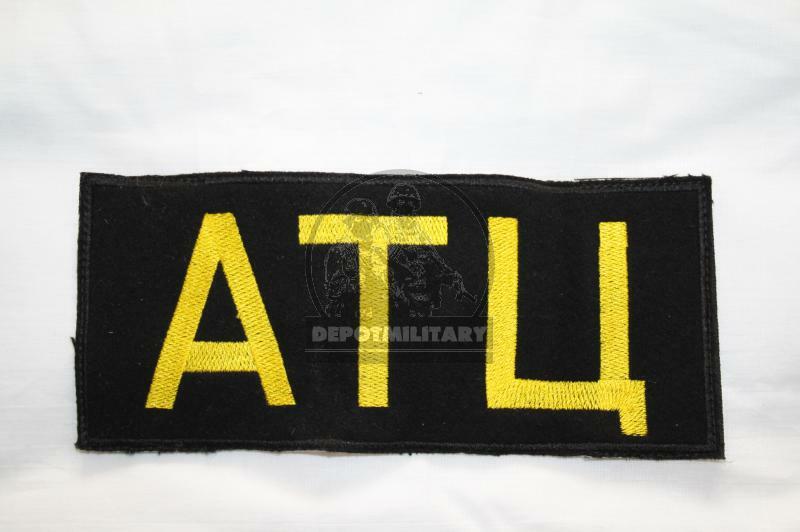 АТЦ was first name before CSN and DBT (Anti Terrorist Department). 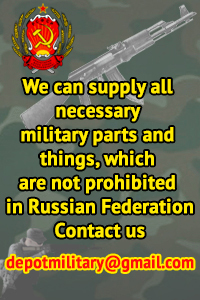 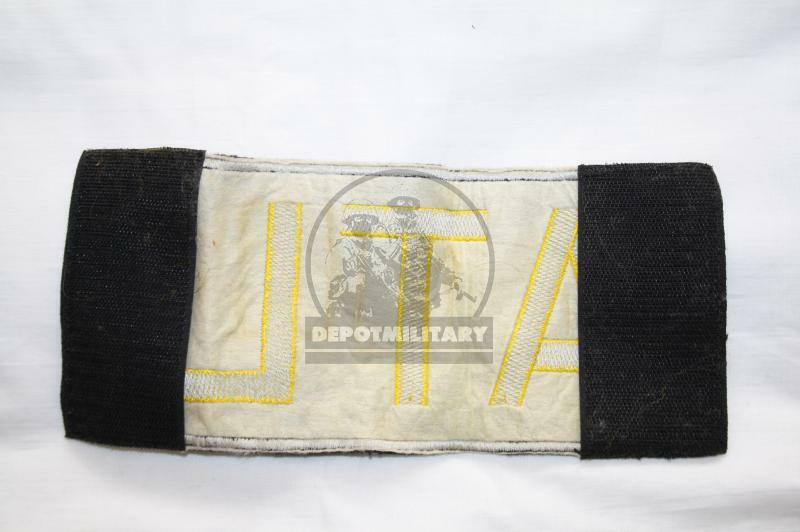 Used by FSB Alpha and Vympel special forces in anti-terrorist operation, training and many others in late 1990-x.